We are always in search of new members. You don’t need a college degree or a resume, and don’t worry about “talent.” If you have enthusiasm and interest, that’s what we need. Can you usher or sell raffle tickets? How about helping with hospitality? 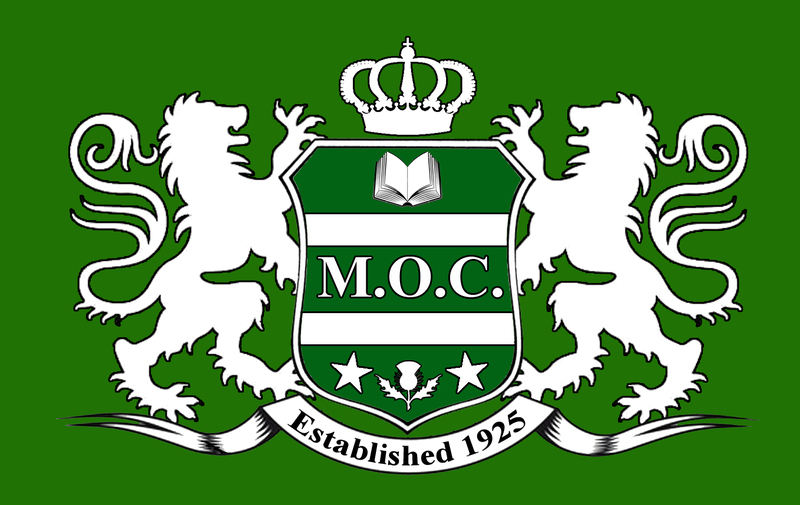 M.O.C. Musical Theatre offers “on the job training” in backstage skills, lighting, set building, making props and doing makeup etc. We guarantee you’ll meet a dozen friendly folks, learn a theatre trick or two, and come away feeling downright dramatic!